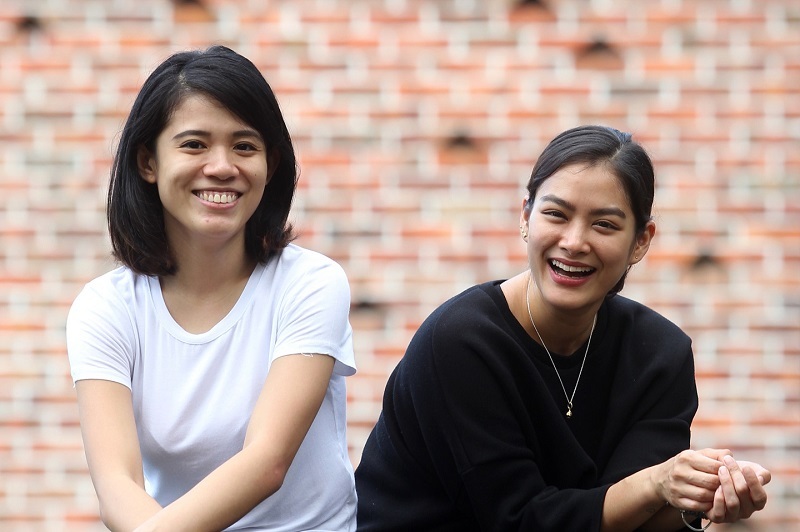 After making her directorial debut in OCD in January last year, Ho Lee Ching was all geared up to study physical theatre in Paris. But the French school she wrote to rejected her application. The gist of the reason given was while it did not doubt her professional skills and passion, it could not take the risk of accepting someone with a specific singularity. Ho, 28, has Tourette Syndrome, which is characterised by rapid, repetitive and involuntary muscle movements and vocalisations called tics. Rejection on account of her condition, diagnosed when she was 10, made her wonder about the many people out there who faced a similar dilemma. Reaching out to Tourette’s support groups led her to neurodiversity, the concept that some people function differently because of brain differences, not deficits. The neurodiversity movement is largely driven by autistic people, she found, and that piqued her because autism and Tourette’s have many common symptoms. 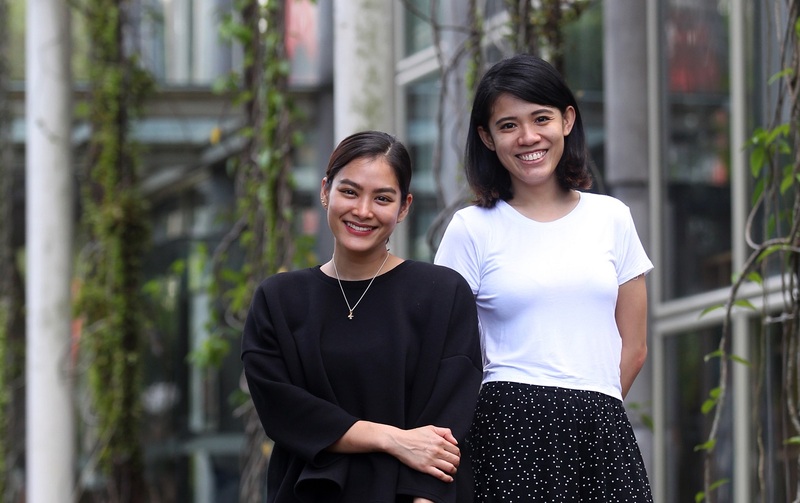 Last November, rehearsals began for In/Out, which will be staged at the ­Kuala Lumpur Performing Arts Centre from Jan 24 to 27. The hour-long physical movement performance incorporates song and music and is devised around a girl who recoils from loud noises, has trouble focusing and is fixated on odd things. She attempts to give flowers to a group of ­people, who keep running away. Beyond the strands of a base narrative, Ho had no script when she started directing. 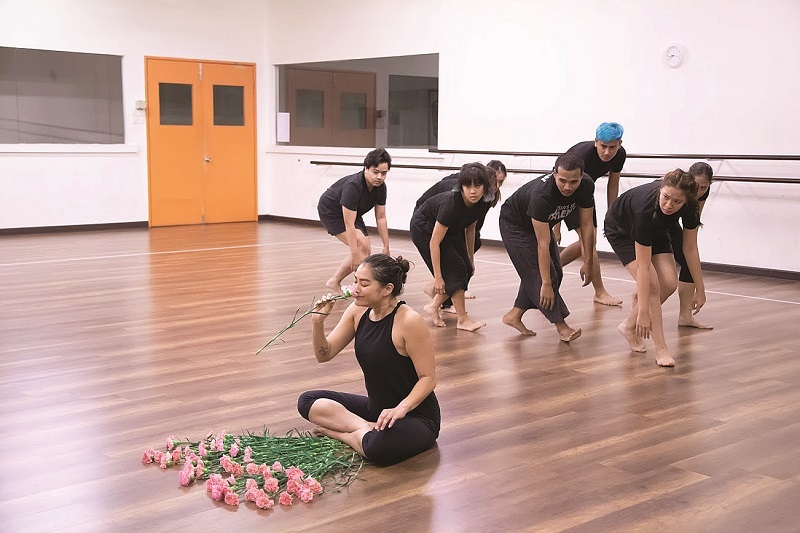 But when the cast of nine ­dancers and actors came in, they explored issues on the floor and gave input on inclusion and exclusion, bearing in mind the teaser quote on the show poster, “And in the sameness that I’ve always needed, I ­realised I was different”. “The beauty of movement is that it is open and reaches out to a more diverse crowd. You may watch and not understand, but you feel something. When you think about it [later], you may realise why you felt that way,” Ho explains. She was introduced to the performing arts in 2008 when she joined an “acting for beginners” course taught by Joe ­Hasham, co-founder of The Actors Studio and klpac’s artistic director. In 2012, she was part of klpac’s Theatre for Young People initiative, for which she is now a programme coordinator and facilitator. She performs and teaches speech and drama to seven to nine-year-olds at The Actors Studio Academy. Claudia Low plays the outsider, the only character who speaks, while Afham Zainal, Chloe Tan, Joey Cheong, Nabilah Hamid, Riena Aisya, Sharm Noh, SueKi Yee and Zhafir Muzani make up the rest of the In/Out ensemble. Low had been involved in theatre from young but took a break to focus on her career in publishing. In 2016, she quit her job as a magazine editor and returned to the stage. She has donned different guises after a full day’s work — first with an online marketplace and now, a digital ­agency. She has acted in Antigone, Riwayat and 4:48 Psychosis. Auditions for In/Out called for movers and dancers and that worried Low initially because she prefers writing and painting — and has done lots of both — to dancing. Having grown up watching her older ­sister January’s journey with Indian classical dance, figuring out a way to pass off as a dancer was “terrifying”. Ho says the performance taps into scenarios of children at play. Sometimes, a child does not know how to play, so she is out. There are those who may not know how to play her game, so they want out. “On the surface, you may think the show is about bullying. But look deeper and you will find lots of people don’t know they are [doing it]. They just think, ‘This person is different and I’m going to treat her differently’, with no thought of how she would feel. And if you go even deeper, you will see neurodiversity. A firm believer that theatre is for everyone, Ho has decided the Jan 26 matinee (3pm) of In/Out will be a relaxed performance. Viewers can step out of the hall should they feel uncomfortable and a side wall will be opened up so they can chill out. The strobe lights will be removed, the volume of the music will be lowered and the audience can make noise. In/Out, Pentas 2, klpac, Jan 24 to 27, 8.30pm & 3pm. RM60 & RM50. Purchase by calling 03 4047 9000 or at proticket.com.my. A Q&A session with an occupational therapist or clinical psychologist will be held after each performance, courtesy of Oasis Place. This article first appeared on Jan 21, 2018 in The Edge Malaysia.